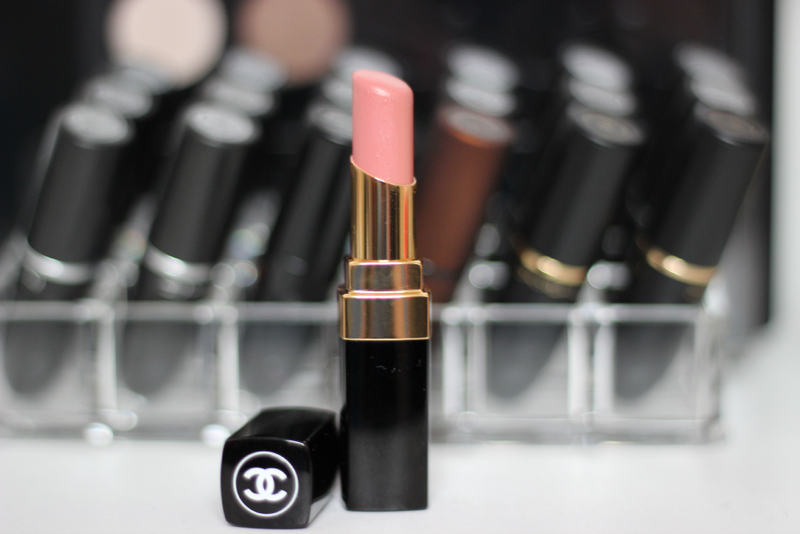 Hey girls, today I have an exciting post on the Chanel Rouge Coco Lipstick in Secret. Back in the fall time I was able to make it to a Chanel counter and this was the first thing I bought by Chanel, which is really the only thing I have bought by Chanel. 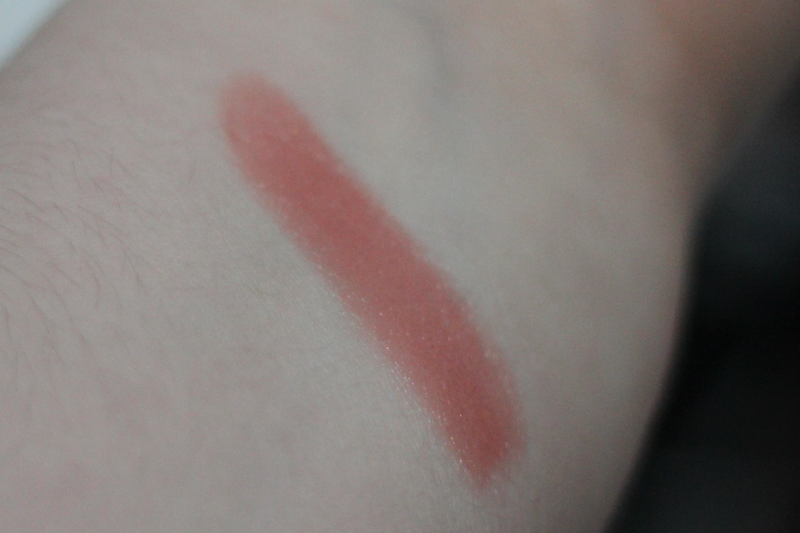 This is honestly one of my favorite lipsticks ever!! 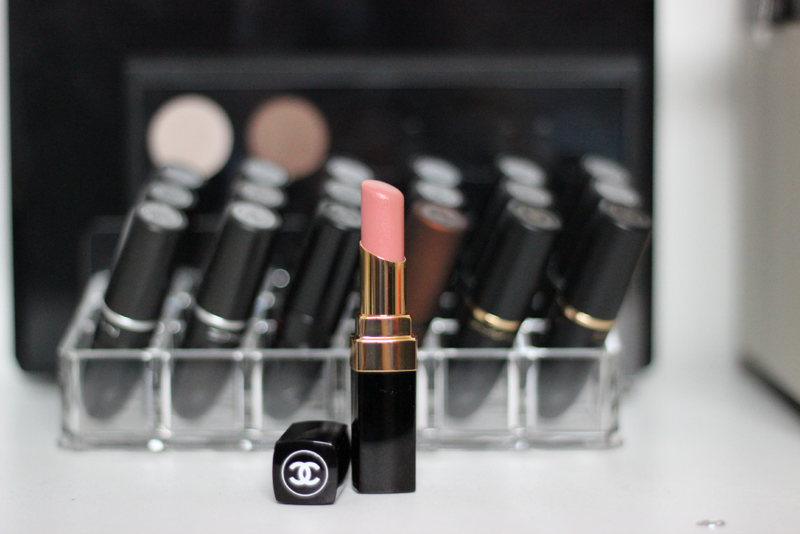 Since it is the only Chanel lipstick I own, I try not to use it ever day since there products are pricey. But I know I will be saving up some money to splurge on more of there lipsticks in the future. Secret is such a beautiful light pink color and applies very smoothly on the lips and just gives you a beautiful natural lip. I need more of these in my life! 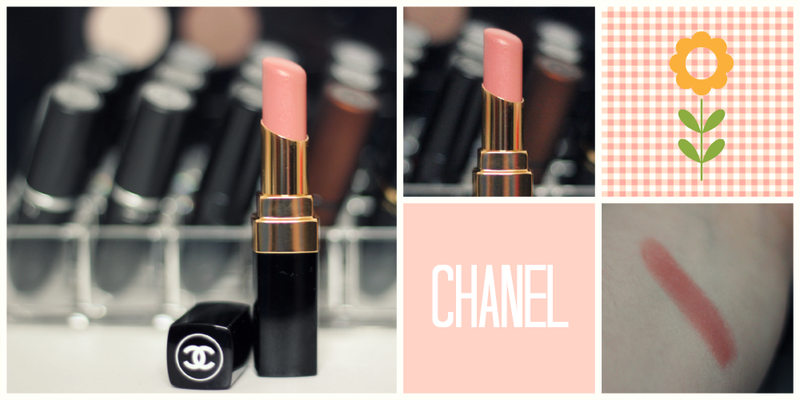 What are your favorite Chanel products? I need some more to add to my wish list!